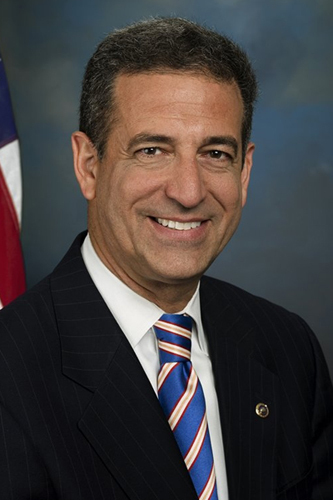 A visiting professor at the Law School in 2011, Feingold returns to Eckstein Hall to discuss Wisconsin’s role in the fall election. The Democrat from Middleton is now a co-chair for President Obama’s campaign. He has also started his own political action committee, is an outspoken critic of the Citizens United ruling, and has authored a book on U.S. foreign policy: While America Sleeps: A Wake-up Call to the Post 9-11 World. Join us for a wide-ranging conversation about politics and policy when the former three-term Senator visits the Law School. 12:15 to 1:15 p.m., Marquette Law School, Eckstein Hall.